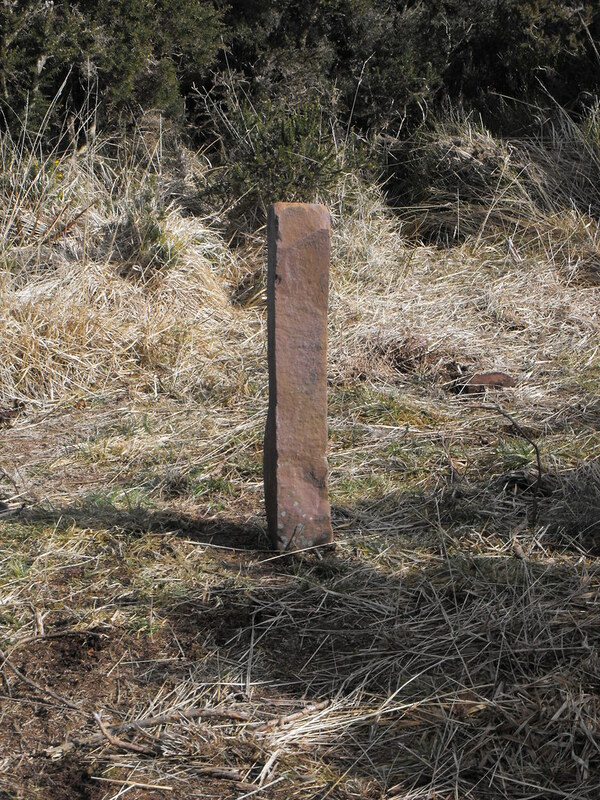 The Standing Stone: Duntryleague, Cairn, Co. Limerick. 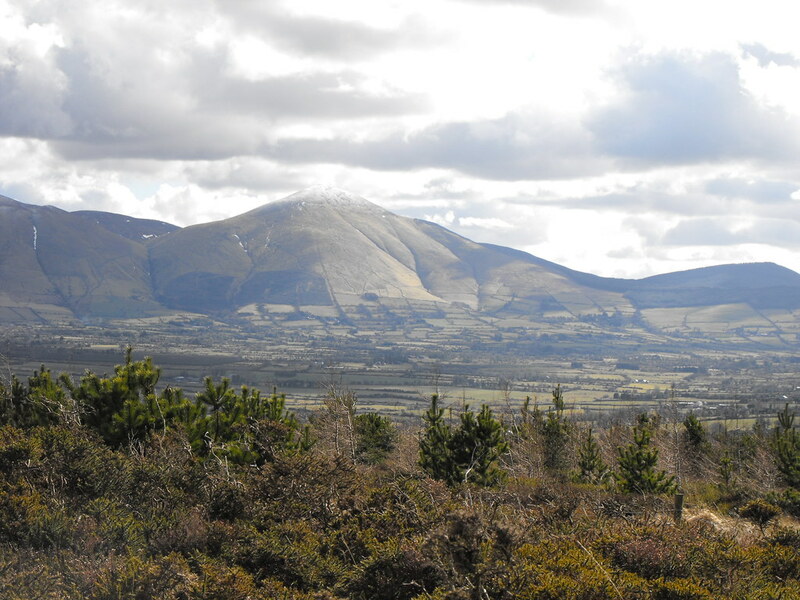 Location – Near the Galbally in South Limerick and can be easily reached from either the R663 or the R662. This monument is open to the public although it is a little bit of a climb but too bad. Best to bring your OS map or follow the GPS co-ordinates. There is a small car-park and hand-painted sign to it. Once you get onto the track, just keep going straight. You will cross a small track for forestry vehicles but just keep going up. Eventually you will get to a turning to the right which will take you to the cairn. 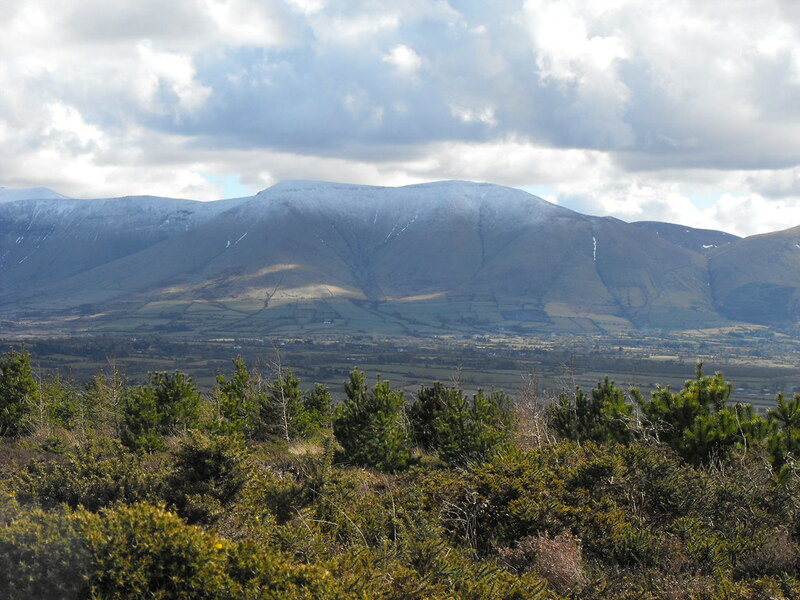 If you carry on you will end up at the nearby passage tomb. Description and History – I have a feeling that if all the brambles and heather were cleared away it would be a nice cairn and I think it also kerbed. 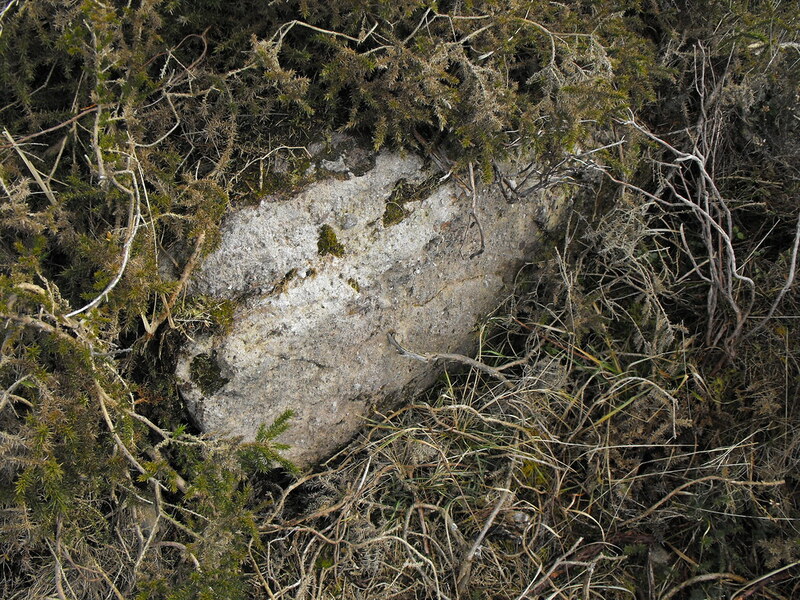 I haven’t read anywhere that it is kerbed but there are some larger stones around the edge but it would need some clearing to find this out. 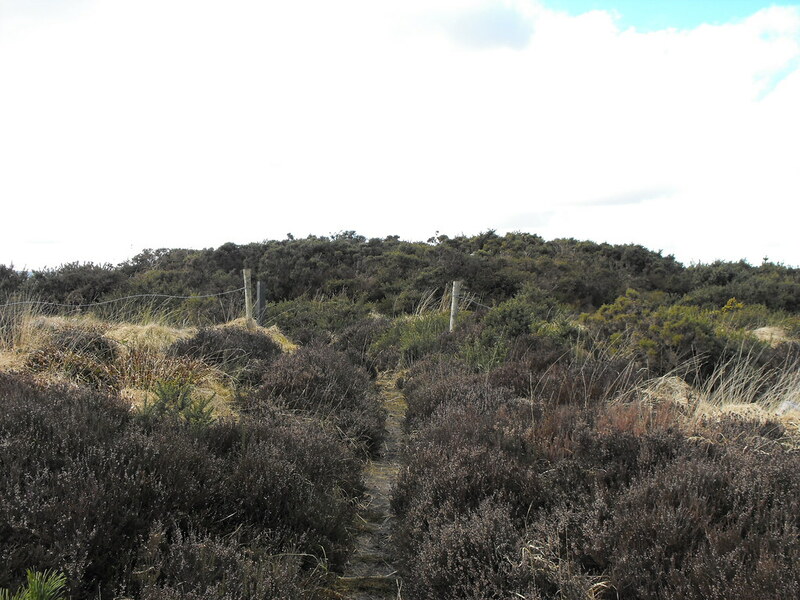 The cairn is around 15m in diameter and is about 1m high. 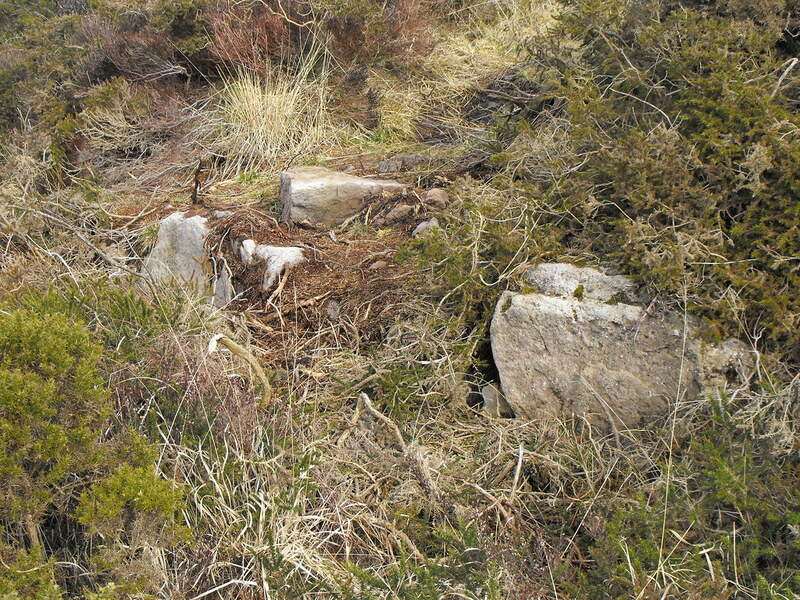 There is a clearing in the middle of the cairn and as you will see in the photos below there is a small upright pillar in the middle. Don’t be deceived it is not genuine and just a piece of stone that someone put up recently. It is only about 2 inches into the ground. I probably should have removed it myself but if someone felt the need to climb up there to stand up a piece of stone then I guess it doesn’t do any harm, although maybe this should have been done outside of the cairn so that the person wouldn’t have had to dig into the cairn. This is worth a visit of you are going to the nearby tomb. Difficulty – It’s a bit of a climb to get up there but it isn’t really too bad. For more cairns, click here. As you can see, it is fairly overgrown. Is this a kerb stone? Don't be fooled. It's not real. You can see why they picked this location. There are some wonderful views.